In response to the assassination of Martin Luther King, Jr. over thirty years ago, Jane Elliott devised the controversial and startling, “Blue Eyes/Brown Eyes” exercise. This, now famous, exercise labels participants as inferior or superior based solely upon the color of their eyes and exposes them to the experience of being a minority. 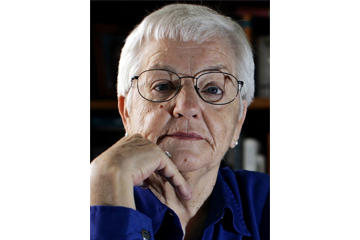 Everyone who is exposed to Jane Elliott’s work, be it through a lecture, workshop, or video, is dramatically affected by it.